COLORADO SPRINGS, Colo. — The RUSH under-19 team rises five spots to No. 8 in the USA Field Hockey national club rankings, as released earlier this week. With 320 points, RUSH is the highest-ranking club not just in California, but west of the Mississippi. Rankings are based on performances from 2013 to present at five different USA Field Hockey sanctioned events. Those events, which vary in the number of points possible, include: Festival (100), Disney Showcase (120), Regional Club Championships (40-65), the National Club Championships (200), and the newly added Club Challenge (40). The rise in rankings comes after RUSH captured the 2015 Regional Club Championship in Missouri earlier this year. The tournament win garnered RUSH 40 points and an automatic bid to the National Club Championship in which they were unable to attend. However, the rankings are not quite as black and white as they seem. To put it into perspective, RUSH is just 12 points shy of jumping one spot, to No. 7, in the rankings. The National Club Championship awards teams a minimum 50 points just for participating. At that amount, RUSH could have been as high as No. 5—and that is just one tournament. 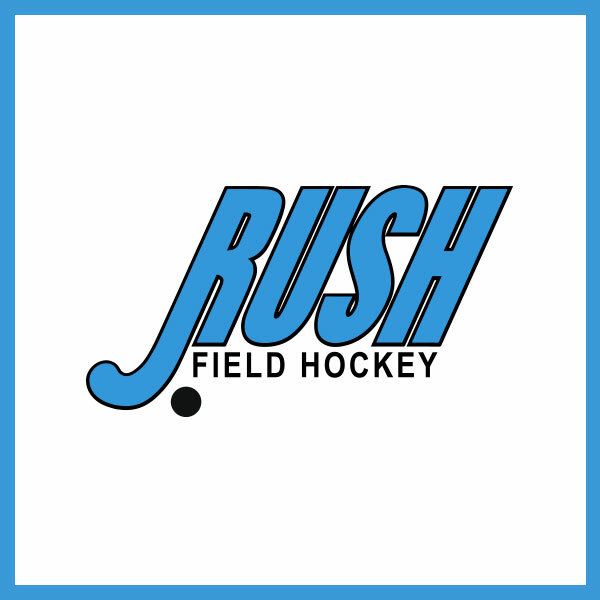 As RUSH continues to grow, especially in recent years, it the organization’s priority to make an effort to attend all USA sanctioned recruiting and point-based tournaments. For more information on rankings you can click here.